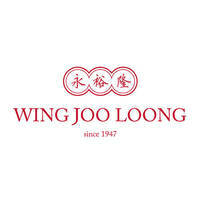 Established in 1947, Wing Joo Loong has been empowering healthy lifestyles for over 70 years. The Traditional Chinese Medicine (TCM) company has been a hallmark in Singapore for traditional Chinese herbs as well as health and wellness supplements. With decades of experience in TCM herbs, Wing Joo Loong continues to use TCM knowledge to address modern needs. Currently, herbs such as ginseng, birds nest, and cordyceps are offered along with brands like Yu Loong Brand, Cheong Kwan Jang, and many more. Wing Joo Loong is situated in various locations islandwide.